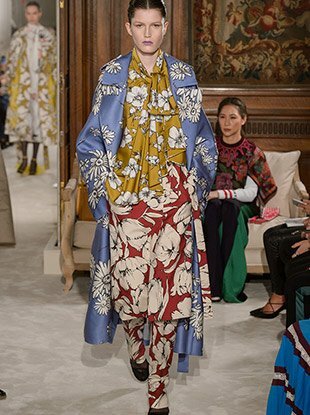 See all the Valentino Haute Couture Spring 2018 looks from the runway. See all the Viktor & Rolf Haute Couture Spring 2018 looks from the runway. 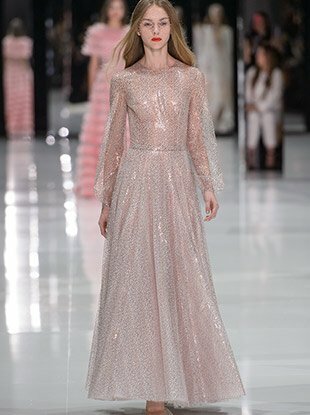 See all the Elie Saab Haute Couture Spring 2018 looks from the runway. 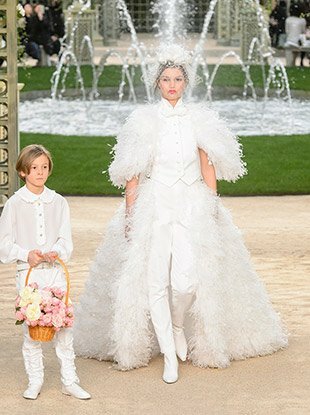 See all the Givenchy Haute Couture Spring 2018 looks from the runway. 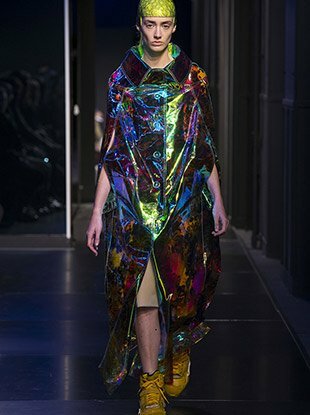 See all the Armani Privé Haute Couture Spring 2018 looks from the runway. See all the Julien Fournié Haute Couture Spring 2018 looks from the runway. 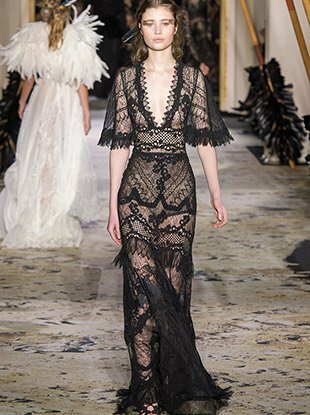 See all the Alexis Mabille Haute Couture Spring 2018 looks from the runway. 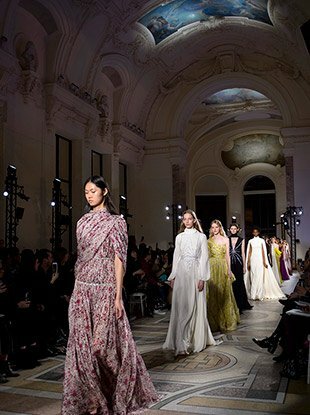 See all the Stéphane Rolland Haute Couture Spring 2018 looks from the runway. See all the Ralph & Russo Haute Couture Spring 2018 looks from the runway. 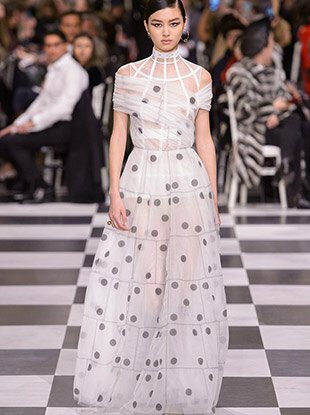 See all the Christian Dior Haute Couture Spring 2018 looks from the runway.